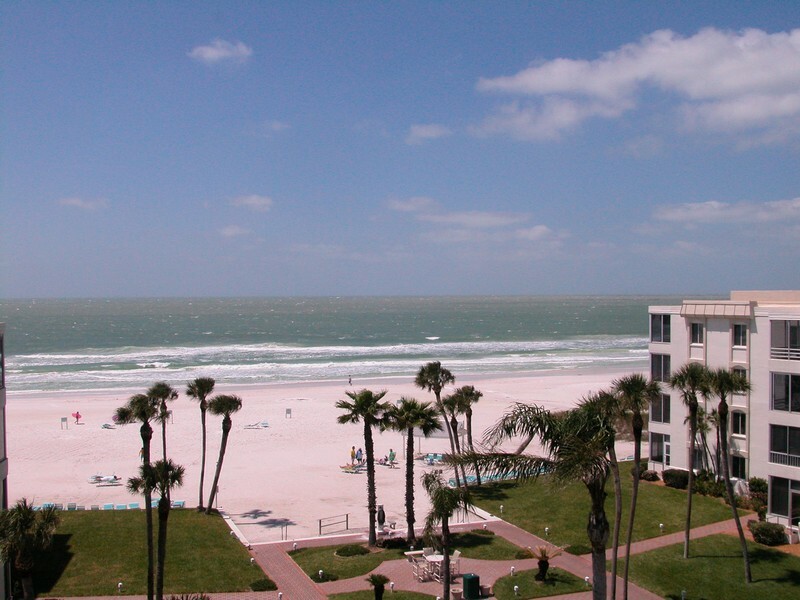 Island House is a condominium community in the barrier island of Siesta Key. 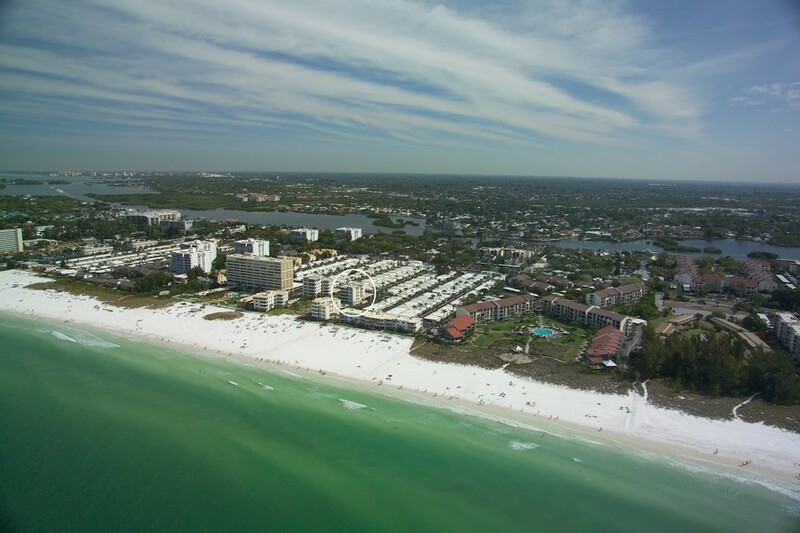 Located at 6150 Midnight Pass Road, the development is one of Siesta Key's prime residential and rental communities. 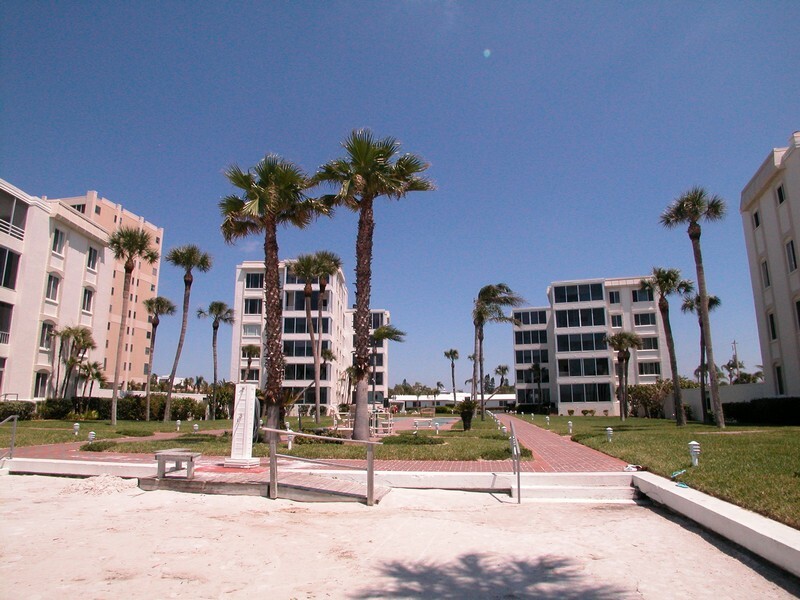 Constructed in 1967, the community comprises 73 units with many stunning views of the Gulf of Mexico. Read more about Island House condos. Sizes, floor plans and price ranges vary in this condo community. Villas of 939 square feet can be found as well as a two-story penthouse with a floor area of 4,950 square feet. Many investors choose Island House because of its high rate of return as a rental property. An onsite rental office and management team provide support for investors who choose this option. The Island House condo residents enjoy several great amenities. A clubhouse and large heated swimming pool are on the property as well as Wi-Fi internet access for all residents. 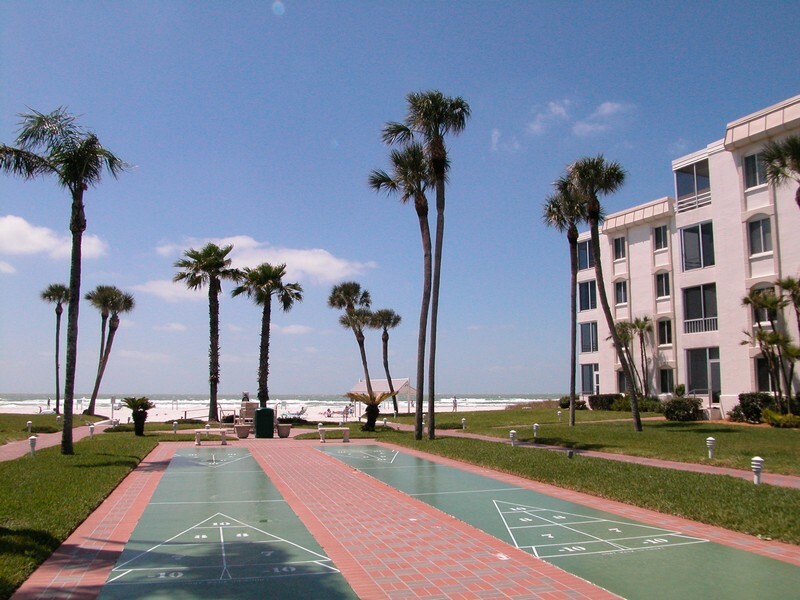 The complex also features recreational facilities including billiards and shuffleboard. Covered parking and a secured utility and storage unit are available for the convenience of residents. Some units come with their own carports. 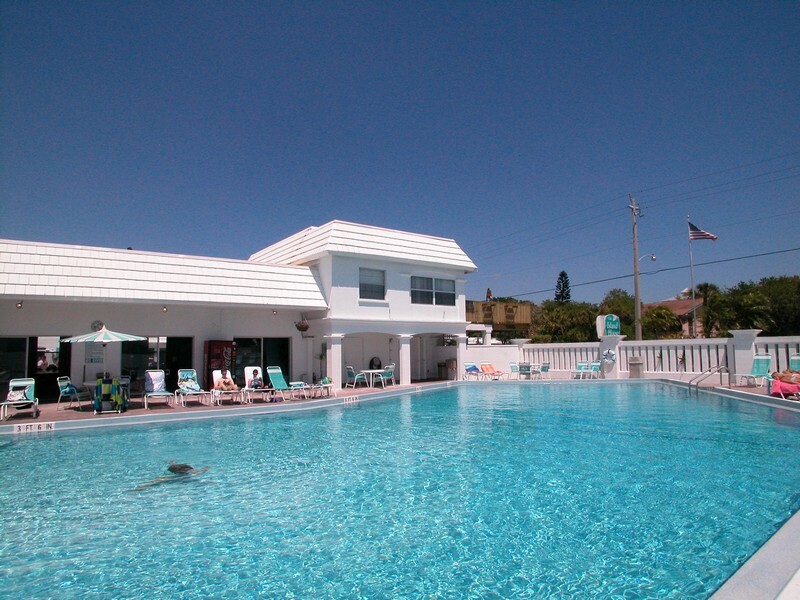 Best of all, Island House is located within beautiful Crescent Beach. 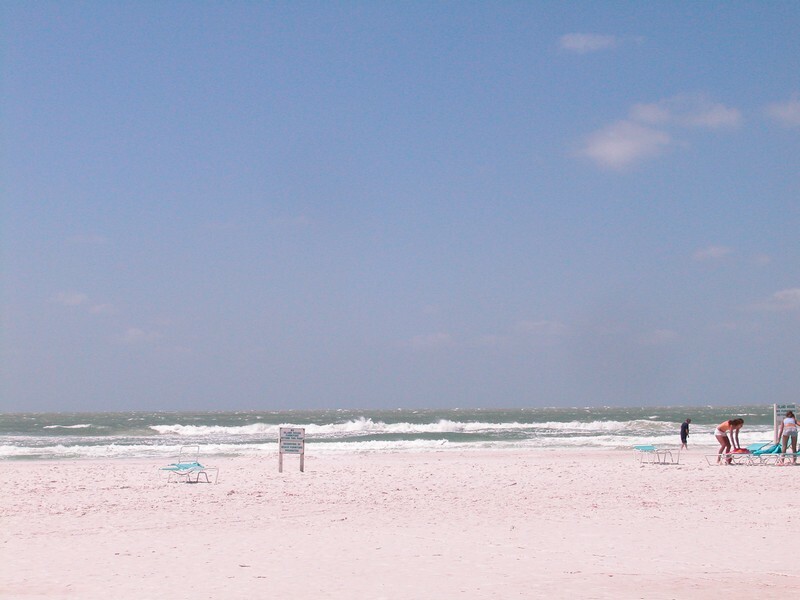 The scenic beach is known internationally for its fine white powdery quartz sand and numerous recreational options, such as picnics, volleyball and kayaking. Residents will enjoy fantastic sunset views. The Crescent Beach and Siesta Key Villages near the Island House community contain many options for shopping, dining and entertainment. Those who want more of an urban feel can cross nearby Stickney Bridge and quickly be in downtown Sarasota's shopping district with its great shops, restaurants and entertainment venues. 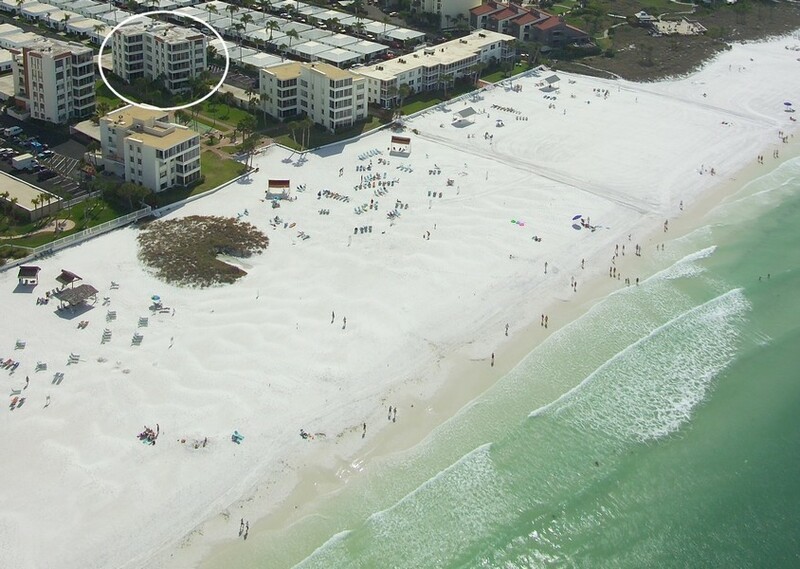 Choose Island House condominium complex on Siesta Key for great value with affordable luxury.